My new Brother cs-6000i arrived last week and I finally took it out of the box today! 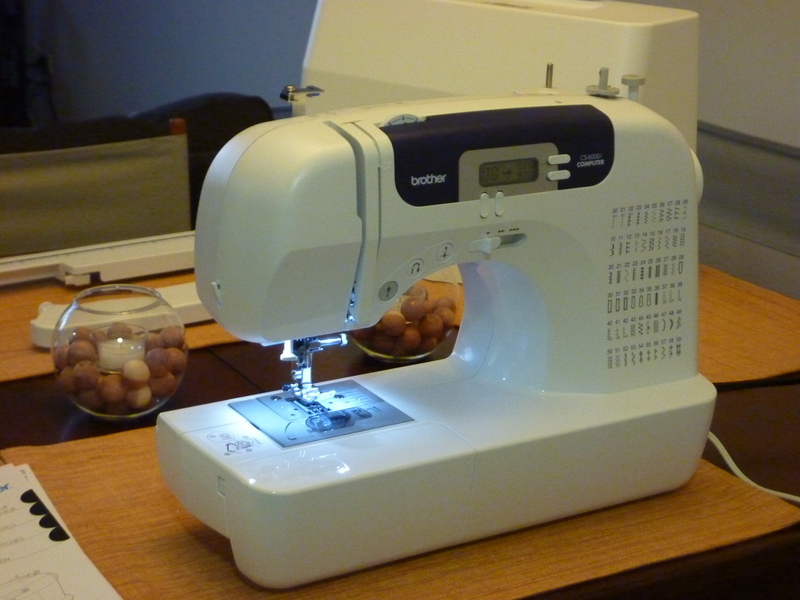 It is so lightweight and simple, I swear it was all set up – including threading the bobbin and machine – in 15 minutes! So intuitive I was adjusting stitch length and tension without opening the instruction manual. I can’t wait to really see what this baby can do! This entry was posted in Hand Made. Bookmark the permalink.